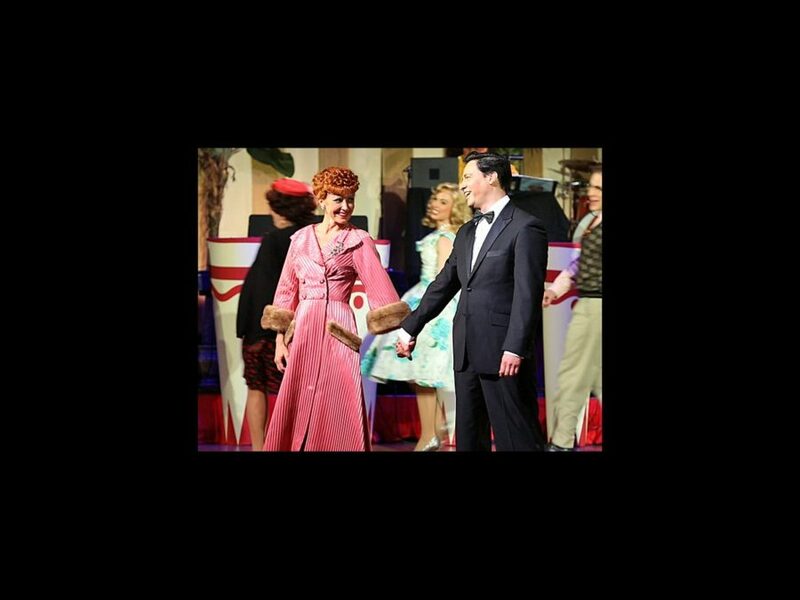 America’s funniest redhead and her friends are cracking up audiences once again in the new stage show I Love Lucy Live On Stage. The national tour, which recreates two episodes of the classic TV show, launched its trek across the U.S. on July 19 at Harrah’s Resort in Atlantic City. We were there to get the scoop on all things Lucy, Ricky, Fred and Ethel. Check out the video below to hear about the cast’s “audacious” task of inhabiting the beloved foursome, why “Babalu” is like a rock concert, and how the show creates both familiar and new moments for theatergoers. I Love Lucy Live On Stage is scheduled to hit 15 cities, including Boston’s Citi Emerson Colonial Theatre from December 3 through 22.